This is a great digital blood pressure cuff for those who are not over weight. 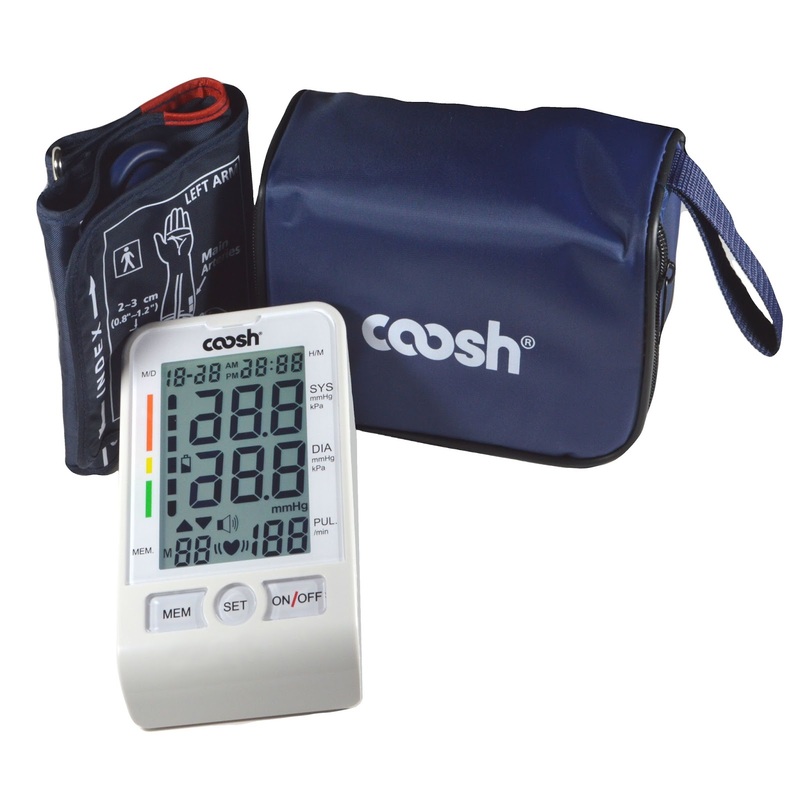 I would love to see Coosh come out with an extra large cuff to do with their digital blood pressure cuffs for families like ours. This cuff only fit my 12 and 7 year old so we were unable to try it out on the adults. For those who need one of these in their home this is easy to use. It does not come with batteries so you will need 4 AA batteries in order for it to work. Batteries are easy to install and you will be up and ready to use this digital blood pressure cuff in a matter of minutes. Love that it comes with a case. You can purchase the Coosh Blood Pressure Cuff on Amazon. Disclosure: MarksvilleandMe received one or more of the products mentioned above as part of a promotion with Tomoson and Coosh. Regardless, MarksvilleandMe only recommends products or services we use personally and believe will be good for our readers. Some of the links in the article may be “affiliate links.” This means if you click on the link and purchase the item, I will receive compensation. If you would like MarksvilleandMe to review a product or service please contact us at marksvilleandme@gmail.com.